Luminous explores the studio glass movement that has found international prominence in the Pacific Northwest. 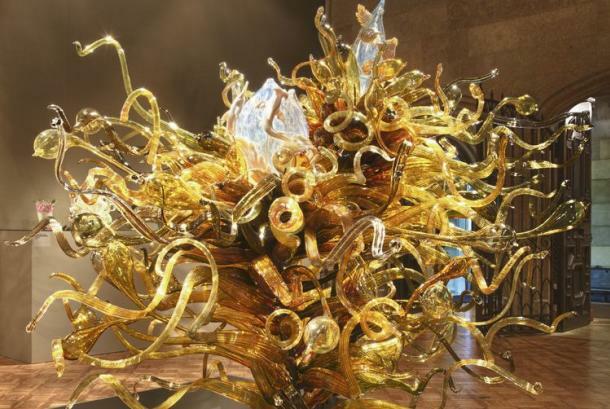 Partnering with Tacoma’s Museum of Glass and Portland-based collector George Stroemple, the MAC presents its first all-glass art exhibition. 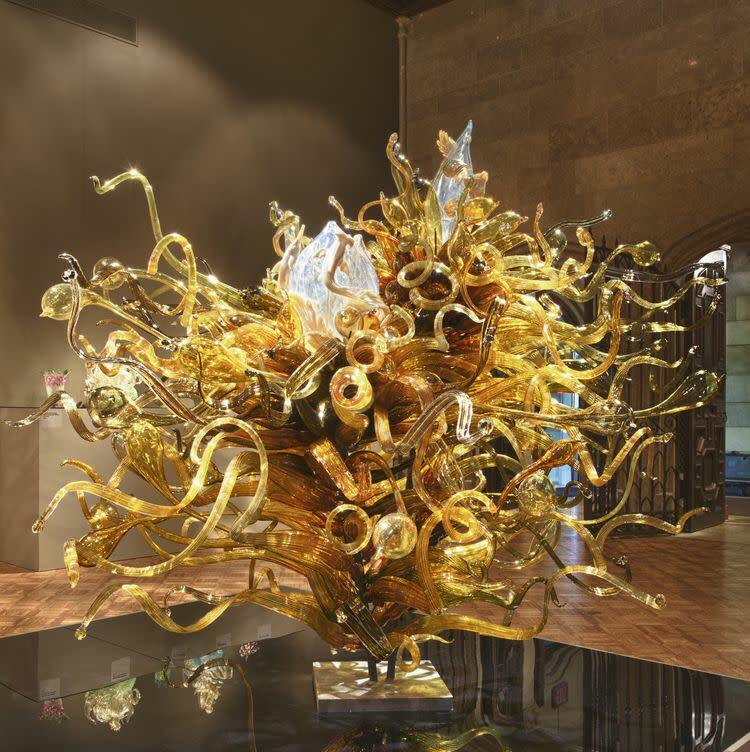 Enjoy 33 international artists working in glass, including Dale Chihuly, who has been a leader in the studio glass movement for five decades. Inspired by the world around him, he creates statements using color and form to capture the imagination and move beyond conventional ideas of function and beauty. His work is included in over 200 museum collections worldwide and he has been the recipient of multiple awards, including two fellowships from the National Endowment for the Arts.